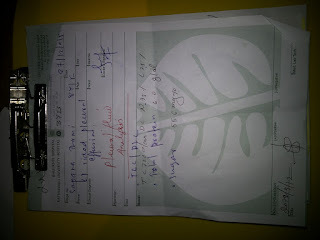 She was suspected by tuberculosis and plural effusion . By finding from medical pathology She was suffer by left plural effusion, She was making follow up Doctor since last Thursday 24-12-2015. 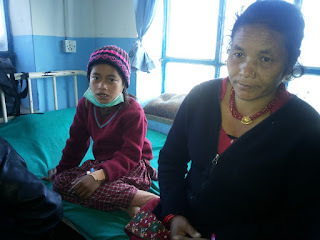 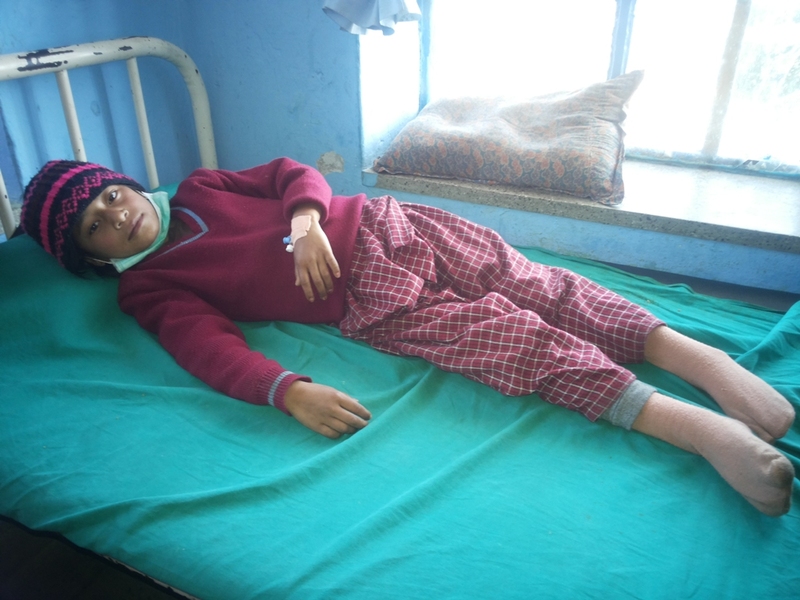 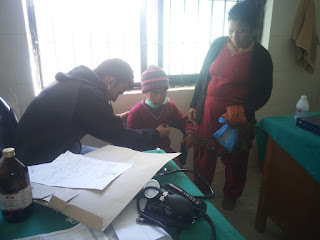 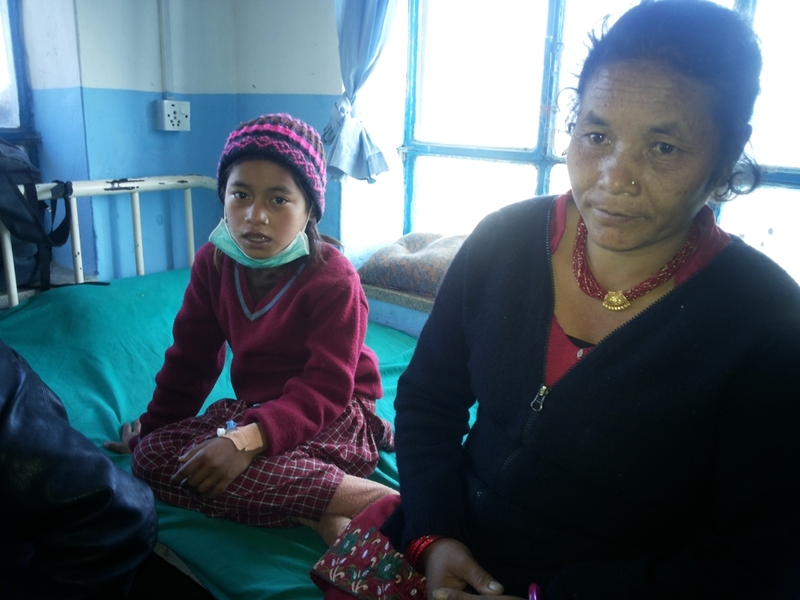 Now she is admitted in GauriShankhar Hospital, Dolakha. She has to staying in hospital minimum five days. 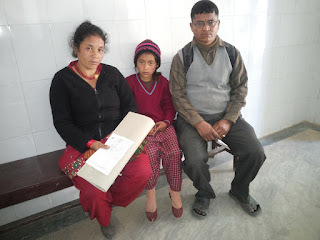 Parents are caring her in hospital.